A. S. Patric is a writer and bookseller. In 2016, his novel Black Rock White City won the Miles Franklin Prize. The novel was also listed by the Australian Book Review as one of the best novels of 2015, and was Highly Commended in the Victorian Premier’s Literary Awards 2016. The Rattler & other stories, his debut book, was shortlisted for the Melbourne Lord Mayor’s Creative Writing Award. Alec has taught Contemporary Fictions and Creative Nonfiction at the University of Melbourne and conducts novel and short story writing workshops nationally. 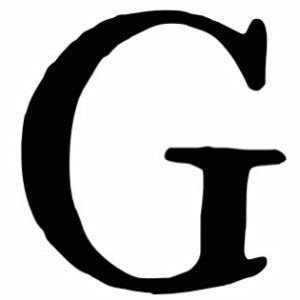 Read the show notes and transcript here. 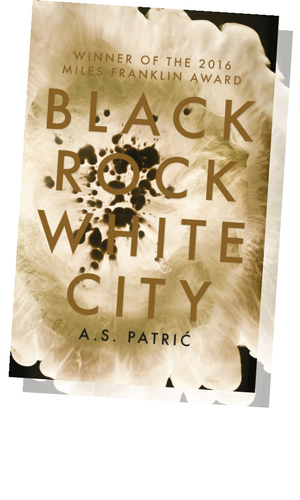 Learn more about A. S. Patric’s Black Rock White City here.